Huckleberry Love: A Big Announcement and a Fun Photography Round-Up! 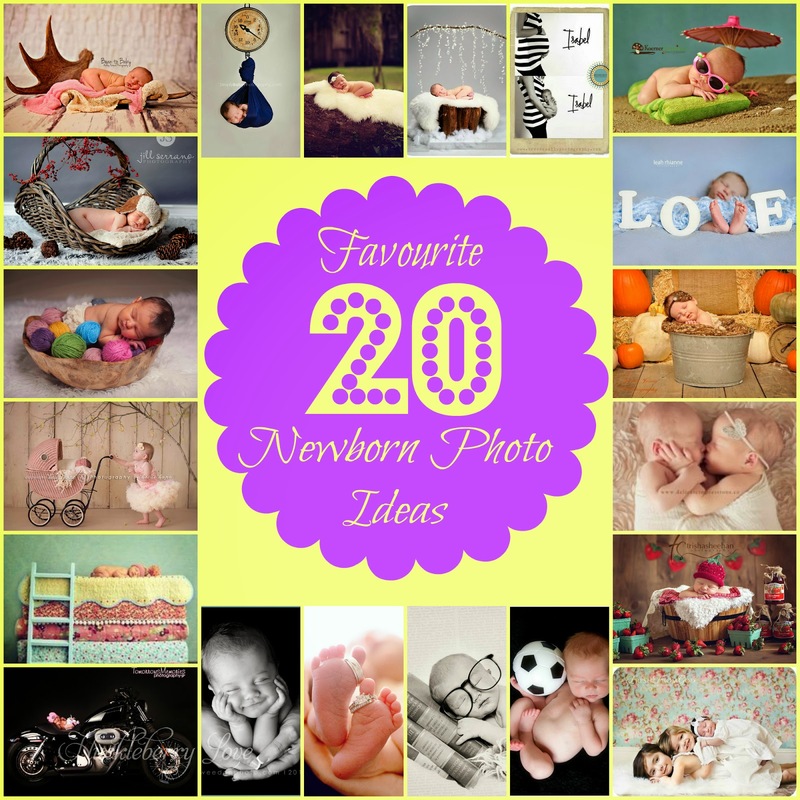 A Big Announcement and a Fun Photography Round-Up! 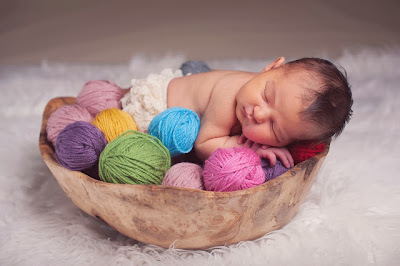 So the waiting and anticipation continue and for now all I can say is that we have a very healthy (and active) little person growing right now. 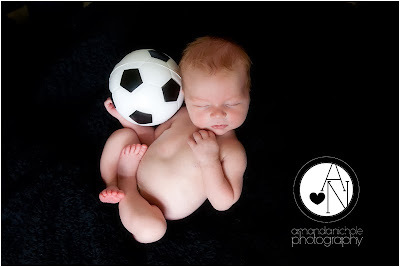 So with the idea of newborns running rampant in my mind I can't help but think of what my newest little one will look like. 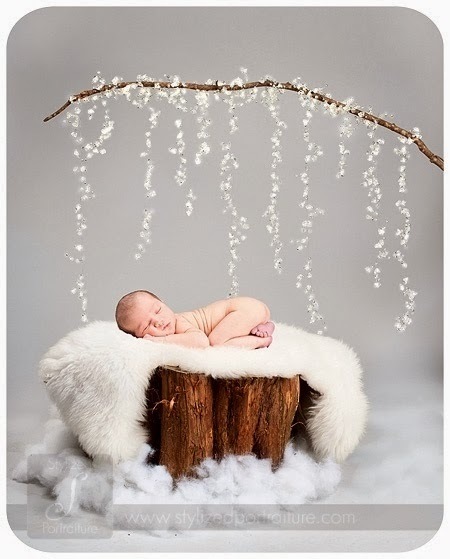 And when I think of what my baby will look like, I think about newborn photo shoots. 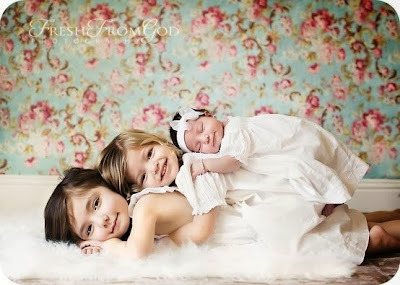 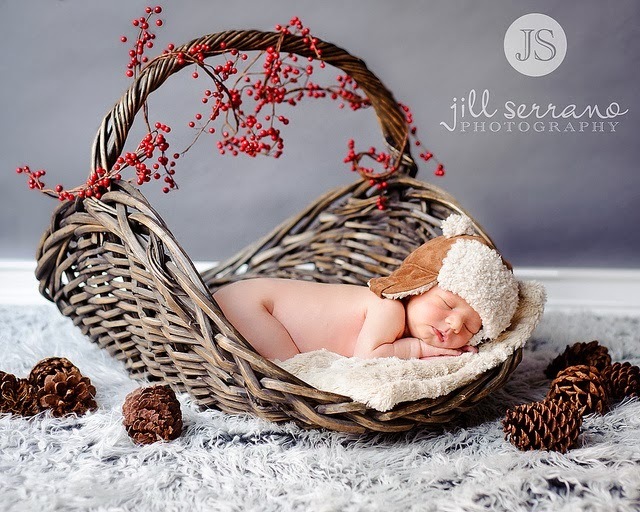 I am a huge fan of newborn photography and love to look at my photos that I have of the girls when they were itty bitty. 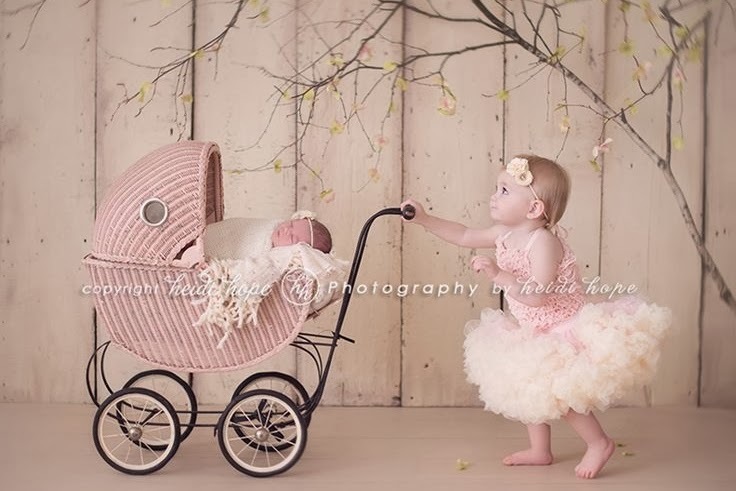 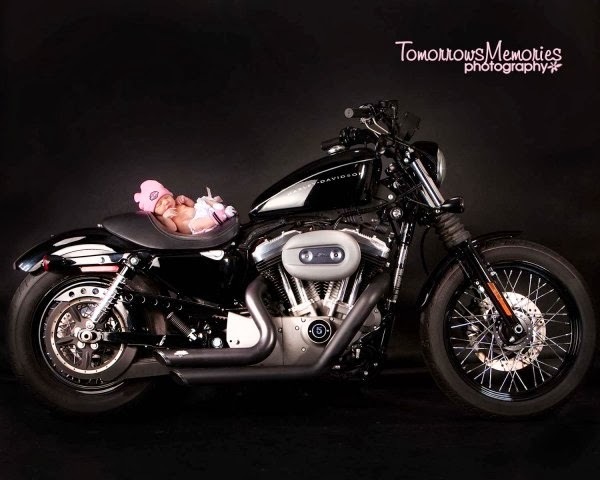 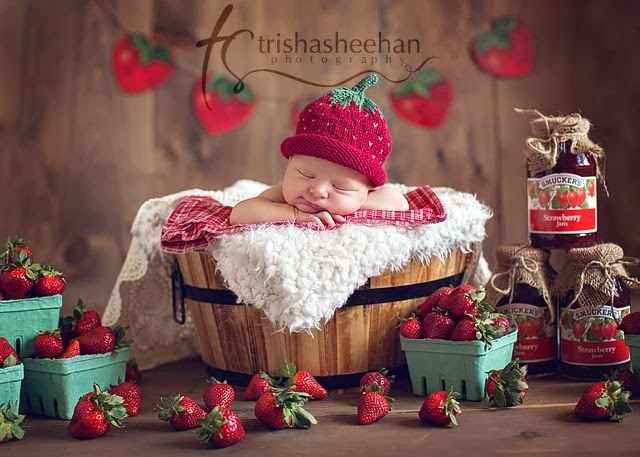 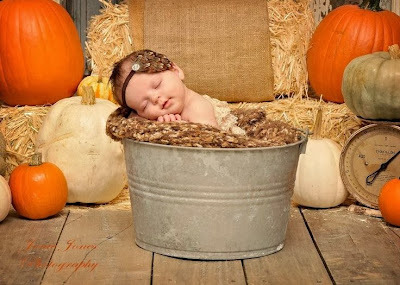 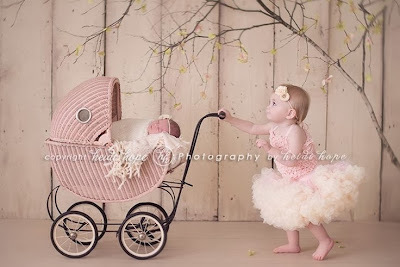 I know it will be a while until my little ones first photo shoot, so until then I will have to curb my desires by looking at all of the amazing photos online. And on that note, I have complied 20 of my absolute favourite newborn photo pics/ideas for your, and my, viewing pleasure. 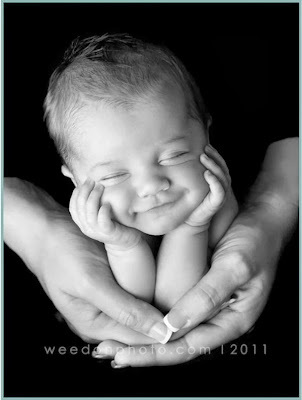 What do you think my new little bundle will be? 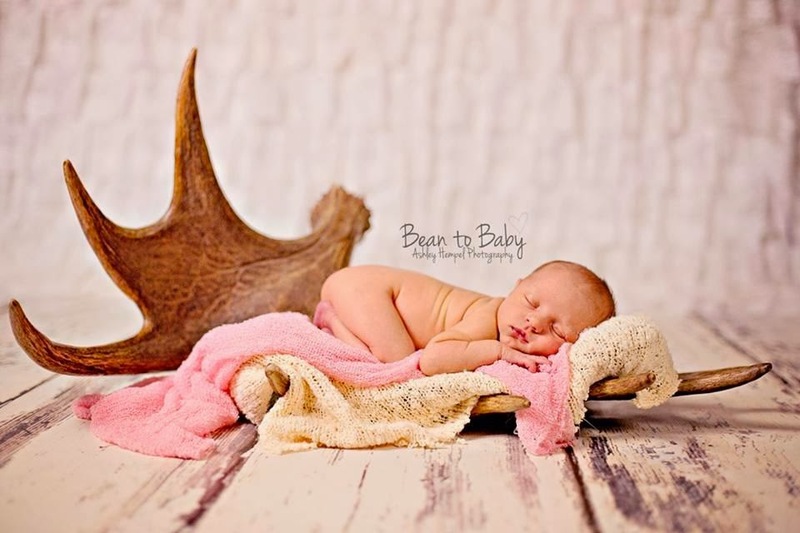 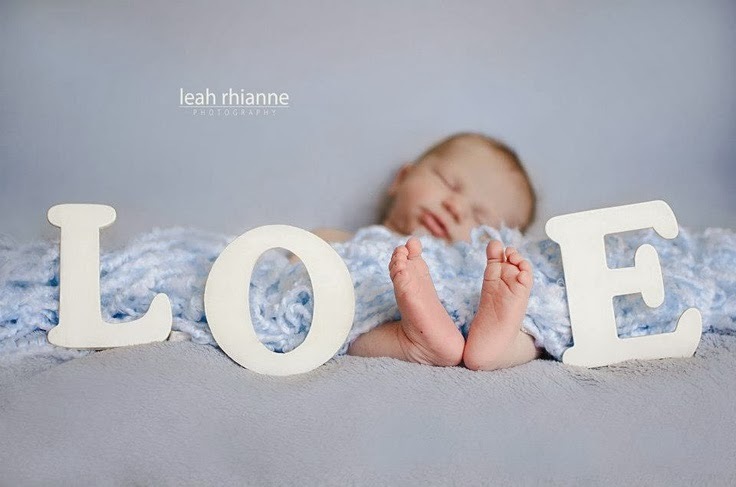 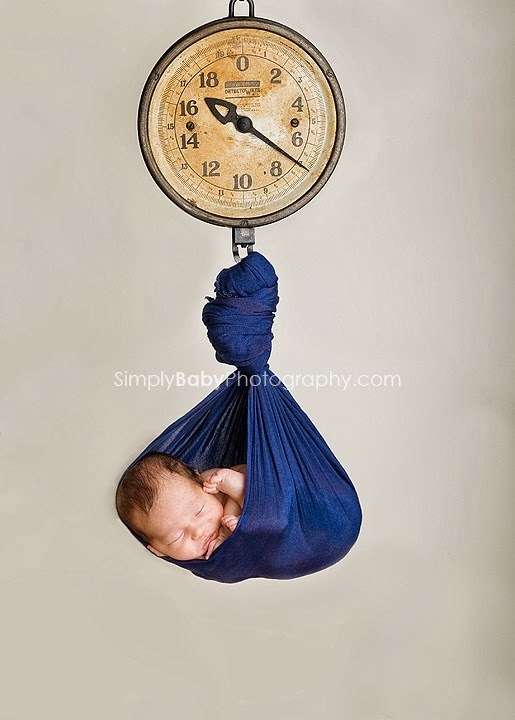 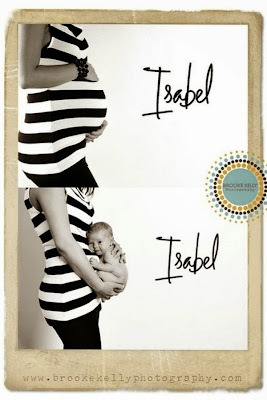 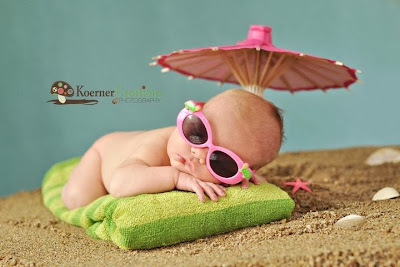 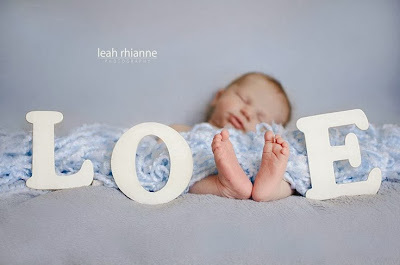 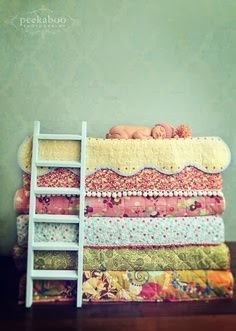 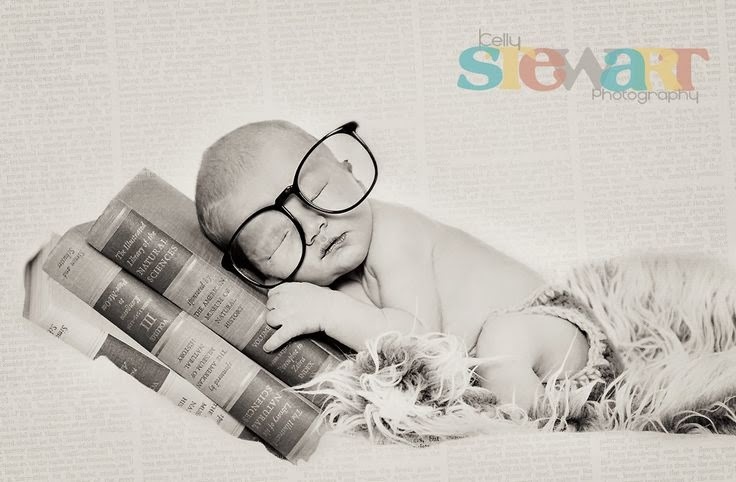 Do you have any other favourite newborn photo ideas? 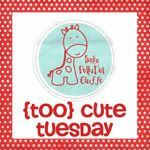 If so I'd love to hear about them!